Soothe and strengthen your reactive and redness-prone skin with the Uriage Roseliane Anti-Redness Cream. Created to inhibit the key factors that aggravate rosacea, this protective cream limits irritation and shields the skin’s vascular system. 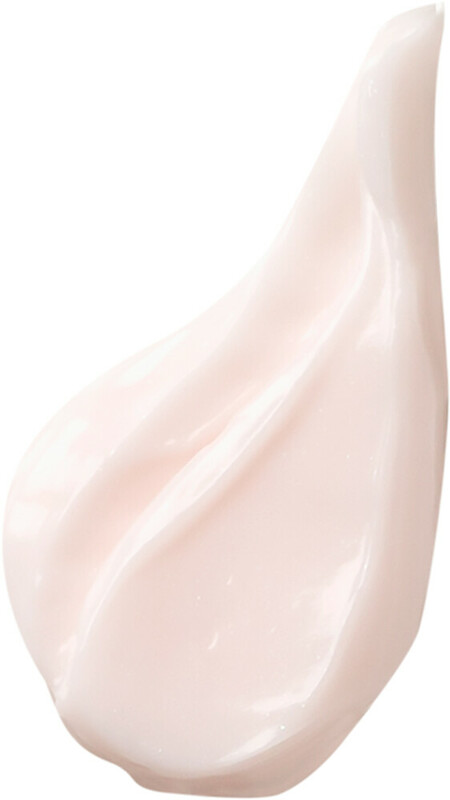 It restores and fortifies the immunological barrier with its highly soothing action, promoting strengthened, soothed and comforted skin, while added pearlescent green particles instantly diffuse redness. This shea butter-based cream caresses skin with immediate care and moisture, while ginseng and red algae strengthen blood vessel walls for reduced flushing. Added Cerasterol-2F durably restructures the cutaneous barrier, and TLR2-Regul and SK5R complexes regulate the proteins that cause inflammation for intense soothing care. Apply daily to the entire face, avoiding the eye contour.